Safety goggles and glasses are extremely important for a safe work environment. We offer an array of different types of eyewear specific to your workplace agenda. 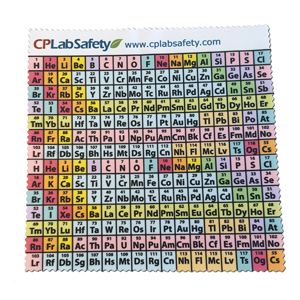 FREE CP Lab Safety Geek Chic eyeglass cleaning cloth with your eyewear purchase, use code: EYEGLASS at checkout.